However, another direct attempt to depose him is improbable – simply because there is no doubt he would win again. But even in the unlikely event of Corbyn getting the keys to No10, this would not stop the ongoing slow coup against him by the right in and outside the Labour Party. The current crop of Labour MPs will continue to sabotage and undermine him at every possible opportunity – he will remain a prisoner locked into a hostile Parliamentary Labour Party. He would be lucky if he could convince these rightwingers to vote for half a dozen of the demands in his For the many, not the few manifesto. 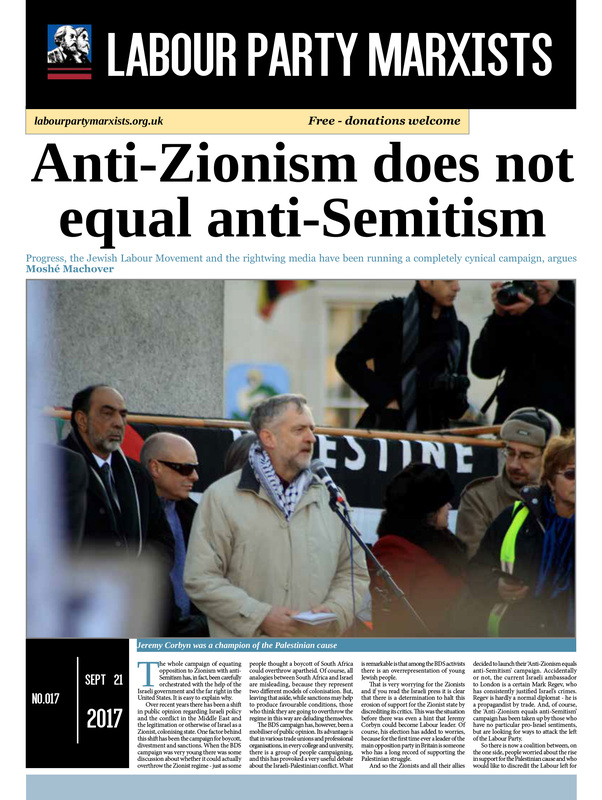 The PLP remains the key problem for Corbyn, in other words. 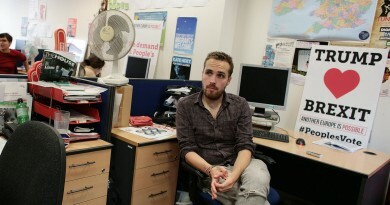 He cannot achieve anything much if he remains surrounded by these rightwingers. This is why Labour Party members at last year’s conference voted overwhelmingly in favour of discussing a motion that would have reintroduced the mandatory reselection of MPs. Mandatory reselection – ie, a full democratic contest between all candidates ahead of each election – would have been the easiest and the most democratic method to change the PLP to reflect the composition and political will of the membership. The membership, given half a chance, would have long replaced the most ardent rightwing MPs. But Jeremy Corbyn and his allies bottled it. Yes, in concrete terms it was Len McCluskey who instructed his Unite union delegates to vote with the right against allowing conference to even hear the proposal for mandatory reselection (the unions count for 50% of total voting at conference – without their support nothing goes through). But we have no doubt that McCluskey, who came under heavy criticism for this move – was correct when he claimed that he merely acted “on the request of Jeremy Corbyn”. 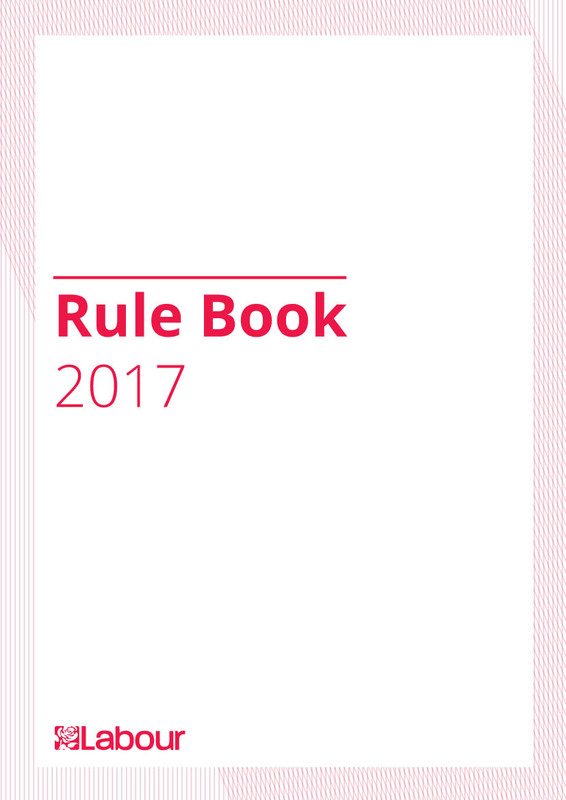 Instead, to stop mandatory reselection from being voted through, the national executive committee produced suggestions to slightly reform the trigger ballot, which is currently the only way for members to exercise at least some level of control over their MP. 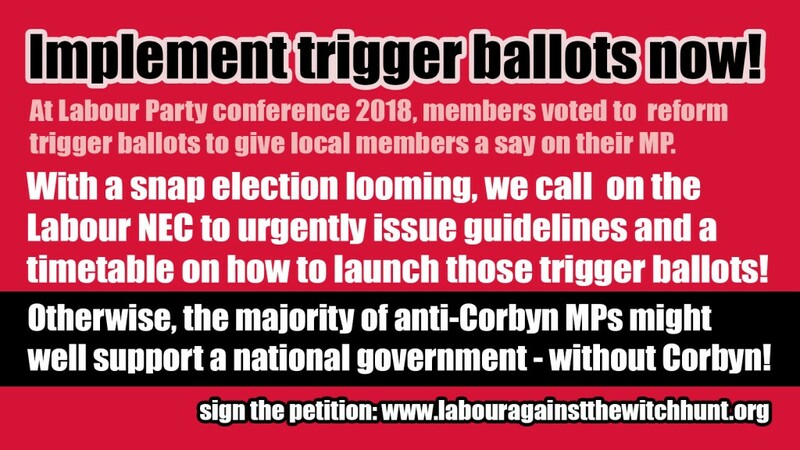 But last September conference voted to replace the current trigger ballot with two separate ones: one for local affiliated bodies like unions; and one for local party branches. The threshold in both was reduced from 50% to 33% and it is enough for one of the two sections to vote ‘no’ to start a full selection process – ie, a democratic contest between the different candidates. 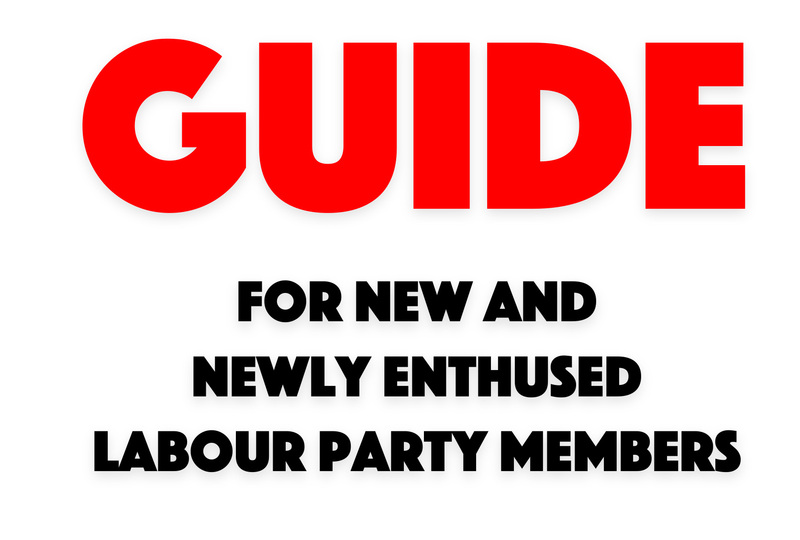 It is a small step forward from the status quo (though totally insufficient, when one considers that in the 1980s the party provided for the full, democratic and mandatory reselection of all candidates). 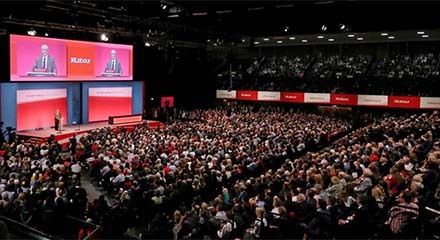 Since Corbyn’s election as leader, Constituency Labour Parties up and down the country have voted for motions that showed they have “no confidence” in their MP – but such motions have no official standing in Labour Party rules and do not lead to trigger ballots. It seems that this news was enough to encourage some of the most unpopular rightwing MPs to jump ship – among them Chukka Umunna, Luciana Berger and Angela Smith – who would all have been toast, had the local membership been given the chance to get rid of them. And they knew it. This was then followed by the foundation of Tom Watson’s ‘Future Britain’ group – a clear warning sign to Corbyn that more MPs might quit the Labour whip. 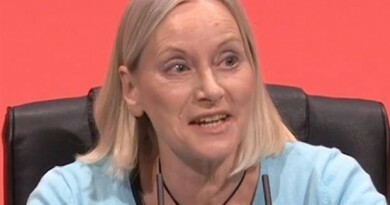 But it continues: at the end of February, The Guardian was told: “Labour could delay the start of deselection battles that party sources fear may prompt further resignations.” After all, “We don’t want to further antagonise”. And indeed, the March NEC came … and went. And it did not issue any trigger-ballot guidelines. In fact, it looks as if the issue has been quietly dropped. NEC member Pete Willsman, veteran of the Campaign for Labour Party Democracy, does not mention the phrase, ‘trigger ballot’, in the latest of his regular, long NEC reports. When asked on Facebook, leftwing NEC member Darren Williams confirms: “The NEC has not yet been presented with any proposals for trigger ballots. 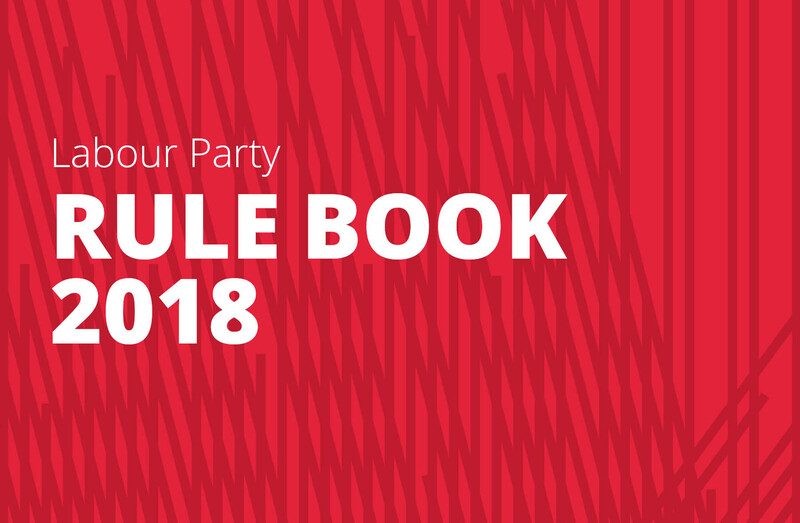 The next scheduled meeting is in May.” He writes that “there will be a special NEC meeting if a general election is called”, which, he “still hopes”, would then publish the guidelines and timetables necessary to organise local trigger ballots. To the comment, “That is all a bit worrying”, his answer is: “Yes”. Almost 1,000 people have signed the petition within the first 24 hours – have you? CLICK HERE TO SIGN. ← Report: Defend the Left! January 22, 2018 Comments Off on NEC Elections: Now democratise the party!